Chuck Pratt made one helluva deal with Beelzebub. On the heels of exiting CBS Daytime&apos;s The Young and the Restless, the veteran soap scribe has been tapped to run Lee Daniels&apos; new primetime soap, Star. TVLine broke the news. Pratt&apos;s agent didn&apos;t waste any time securing her client a new gig, after learning his Y&R contract wasn&apos;t being renewed. Looks like everyone&apos;s a winner. 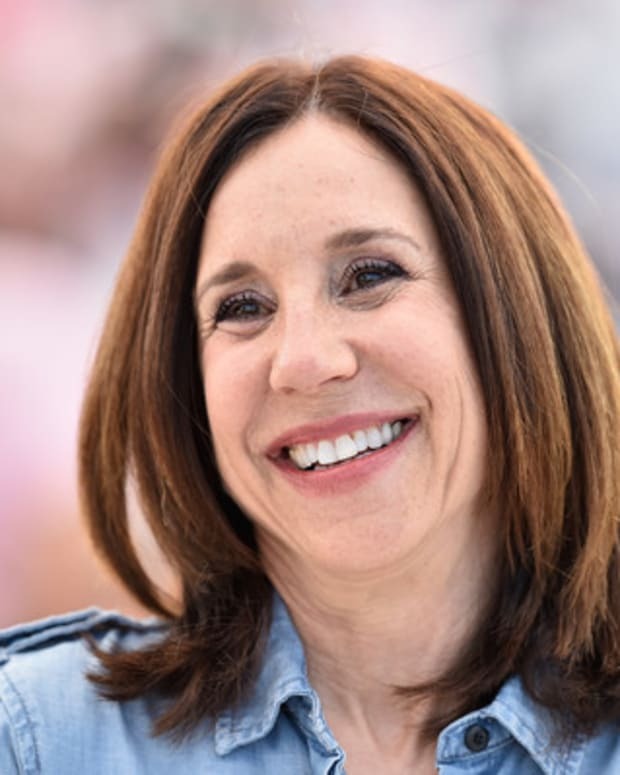 Pratt gets a hot primetime gig and, according to my setside moles, Y&R is thisclose to bringing back one of the most beloved writers in the genre&apos;s history — Sally Sussman Morina. 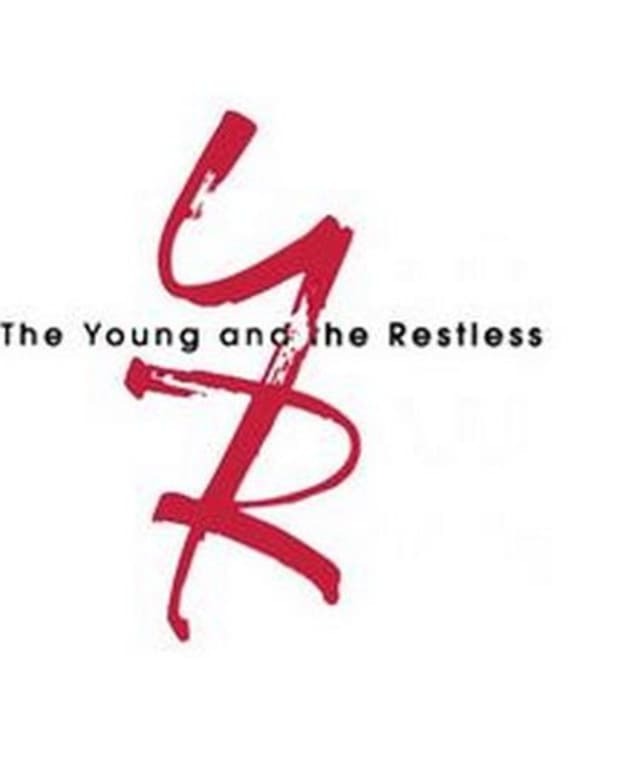 Sussman Morina began her career in suds at Y&R under the legendary William J. Bell. She helped the master writer invent the Abbott family and was part of the team that first took Y&R to the top of the Nielsens. Sussman Morina went on to create the groundbreaking, racially-diverse soap opera Generations for NBC, thus launching the careers of Vivica A. Fox, Kelly Rutherford and Kristoff St. John. Morina again gave good soap at the Peacock Network when she took over for James E. Reilly at Days of Our Lives, writing a brilliant mix of comedy and drama for mega star Eileen Davidson and introducing long-running fave character Nicole Walker (Arianne Zucker). Sussman Morina also wrote for MTV&apos;s scripted drama series Spyder Games, Knots Landing and Another World. As a fan of Y&R for the past 35 years, I can&apos;t think of a better writer to restore the Bell legacy. No deal has been made yet, so whaddya waiting for Sony and CBS? Sign Sally up!